What do you do if you find termites in your Gold Coast house or property? First of all, don’t think they’ll go away. Once they are there, they will keep eating your timber until it’s all gone. 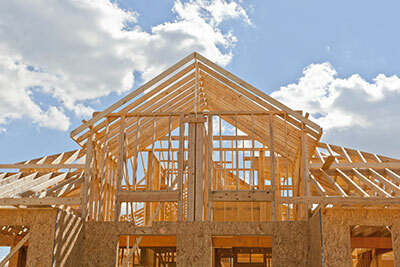 If your house is timber framed, you may have an expensive problem if termites have managed to gain access. 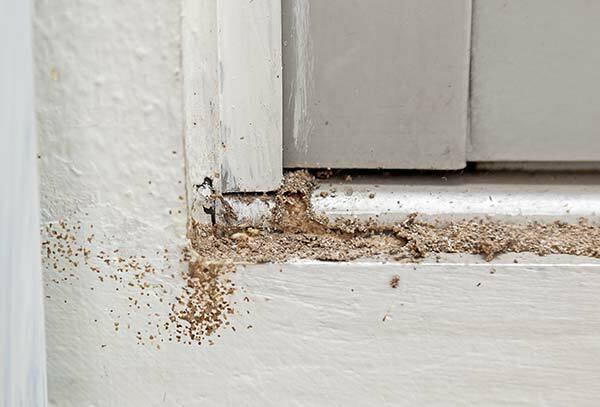 If you have found signs of termites then unfortunately the problem may already be expensive. The termites may have caused extensive damage which will require repair. They will also have to be eradicated by a termite treatment company like ours, and measures taken to prevent future infestations. The very best termite treatment is prevention through regular inspections and treatments where necessary . Termites thrive in humid conditions and dark moist places. The Gold Coast’s moist sandy soil conditions are very attractive to termites. They burrow under the ground seeking out their favourite timber diet. This makes them very hard to find before they cause damage. The best method of attack is defence, which means regular termite inspections and treatments. Because they gain access to your house through the soil, it is as necessary to have outdoor termite inspections done as it is to have house inspections. 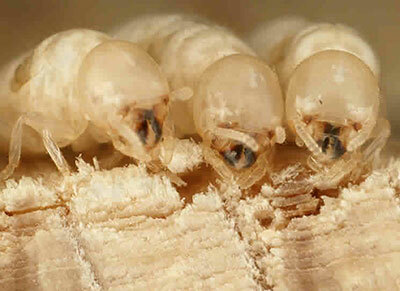 The main colony of termites where the egg-laying queen lives will tunnel out in all directions seeking food. Our inspectors will locate the nest and destroy it and the queen before they are able to damage your house. At certain times of year a termite colony will swarm, which means they are re-locating so they can find a new food source. Once they have found a suitable environment they will shed their wings and begin colonising in earnest. This is why regular pest inspections are so important! We can protect your property by not only performing careful and thorough termite inspections, but also treat your house timbers and set up chemical barriers to prevent access.